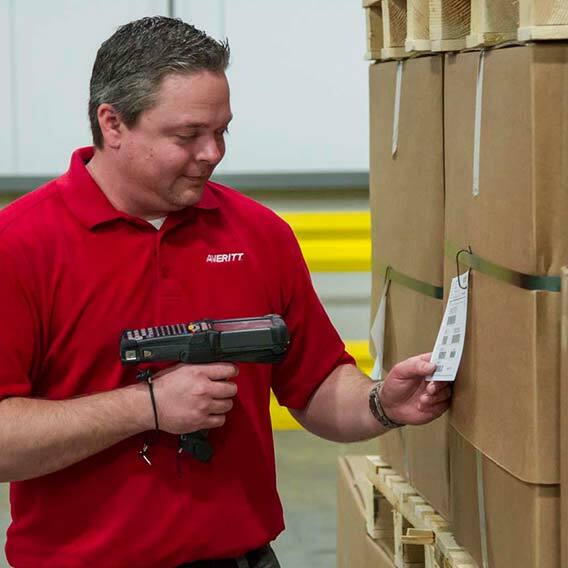 When it comes to international imports distribution, Averitt Express customers have access to a wide variety of innovative delivery and supply chain services. Backed by more than four decades of unparalleled less-than-truckload (LTL) and truckload (TL) service in the Southeast United States, Averitt's delivery network spans throughout North America via The Reliance Network of carriers. 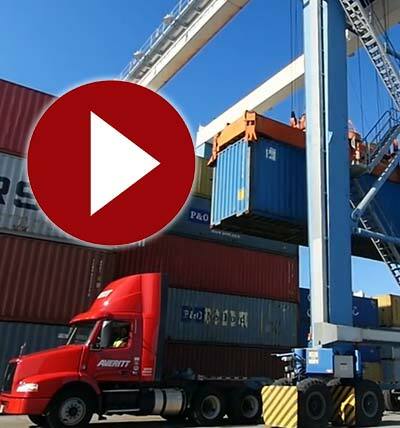 We understand that your business goes beyond the port, that's why our PortSide® team and inland distribution experts are ready to identify the service or combination of services that will solidify your import and export supply chain. 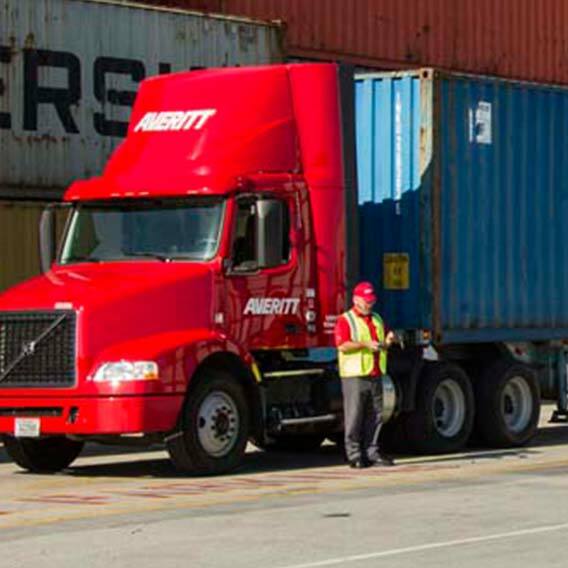 From port to door or retail shelf, Averitt PortSide® offers your business the strength of a traditional LTL carrier and the capabilities of a top tier logistics company. Better yet, we offer a partnership that is aimed at seeing your business succeed. 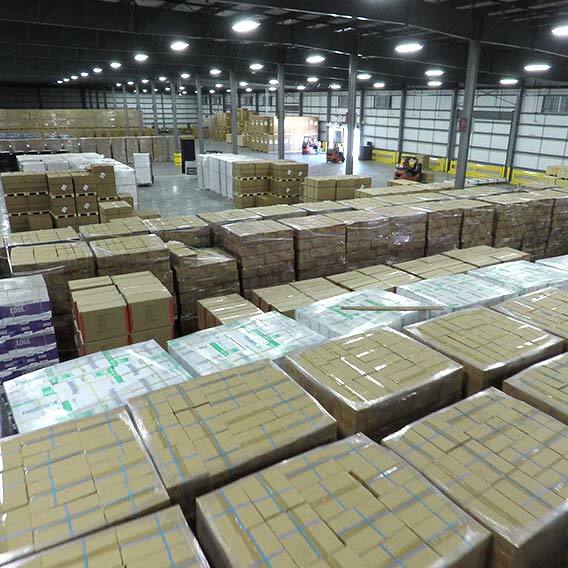 Because every company and supply chain has a different story and different needs, we'll provide you with the unique inland distribution services to streamline your supply chain and save you money and time. Need immediate assistance? Contact our PortSide team by calling toll-free 1-888-218-0707 or by email.